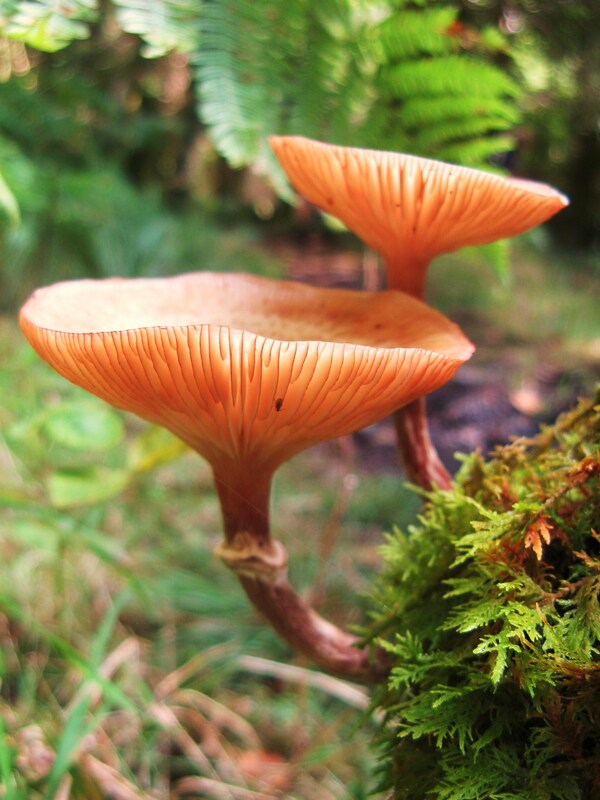 September is high fungi season in northern England and this event is designed to make the most of it. 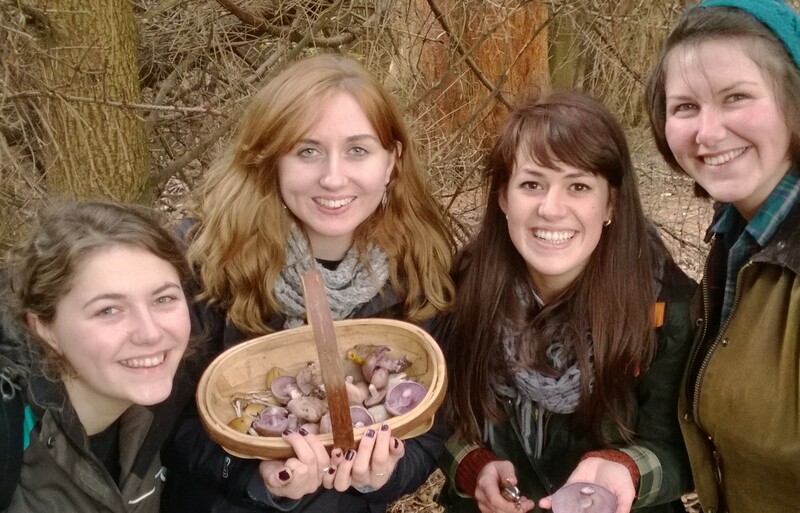 Over the course of about 1.5 miles of easy walking over 3 hours we will explore the fascinating world of fungi. 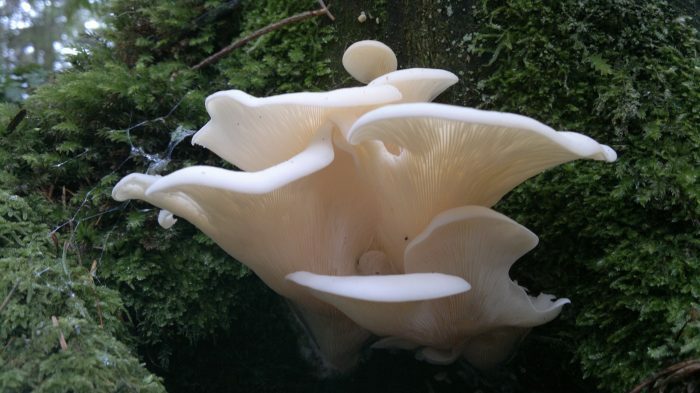 While our main focus will be on fungi, we will not ignore the tasty plants that share the forest. 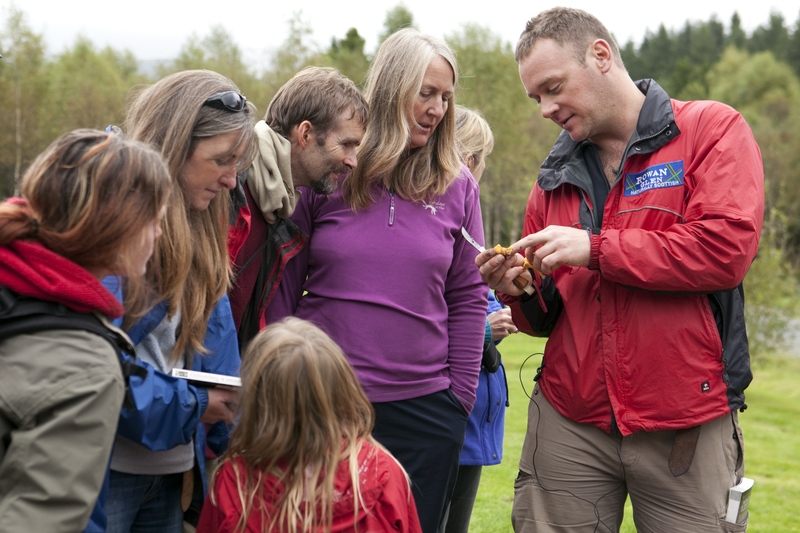 Your host for the day will be Mark Williams of Galloway Wild Foods. 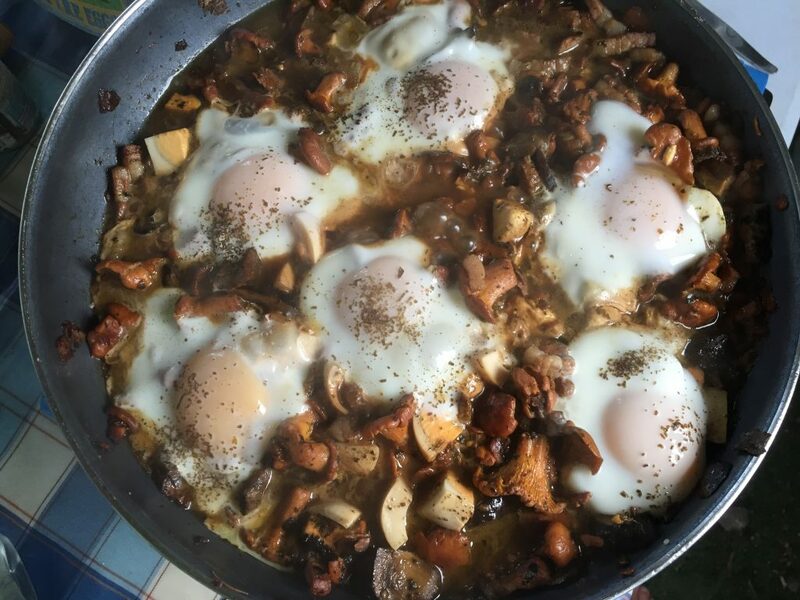 Mark is a passionate mycophile, wild gastronomer and professional wild food educator, who has been teaching about wild mushroom identification and edibility for over 25 years. 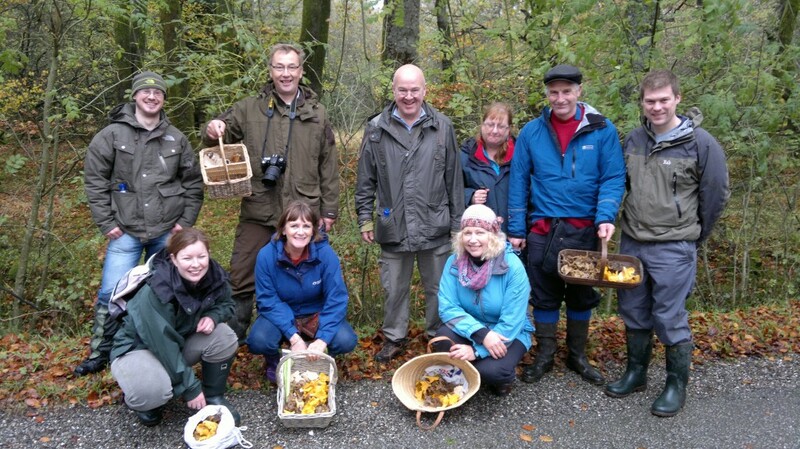 Mark is a font of knowledge and enthusiasm on wild fungi, specialising in making this often daunting subject fun and accessible to novices, while providing solid foundations for a lifetime of discovery, enjoyment, worry-free wild eating and a wider appreciation of the crucial role fungi play in the environment. Mark writes widely on this subject and works closely with leading mycologists, landowner/conservation organisations such as The National Trust and Scottish Natural Heritage. 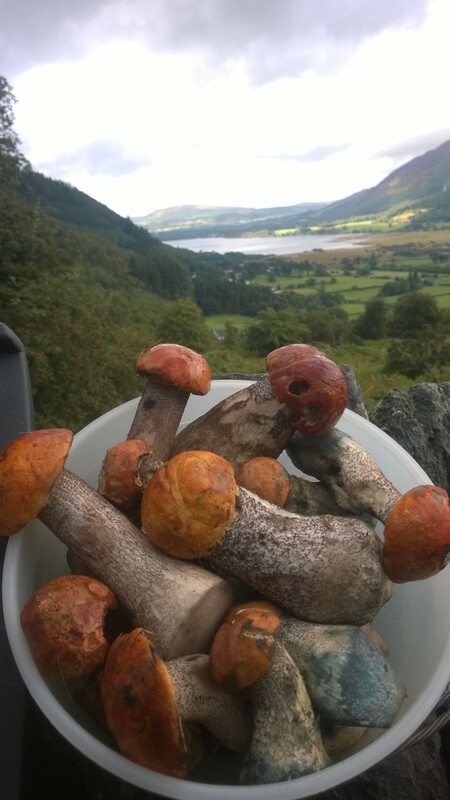 Check out Mark’s free online wild fungi guide here. Location: Within 20 minutes drive of Keswick. Full details of our meeting place will be supplied by email to ticket holders in the week prior to the event. Expect: Up to 1.5 miles gentle walking on well made paths over 3 hours followed by and informal al-fresco cook-in of our finds. There will be wild treats and tasters to enjoy throughout. 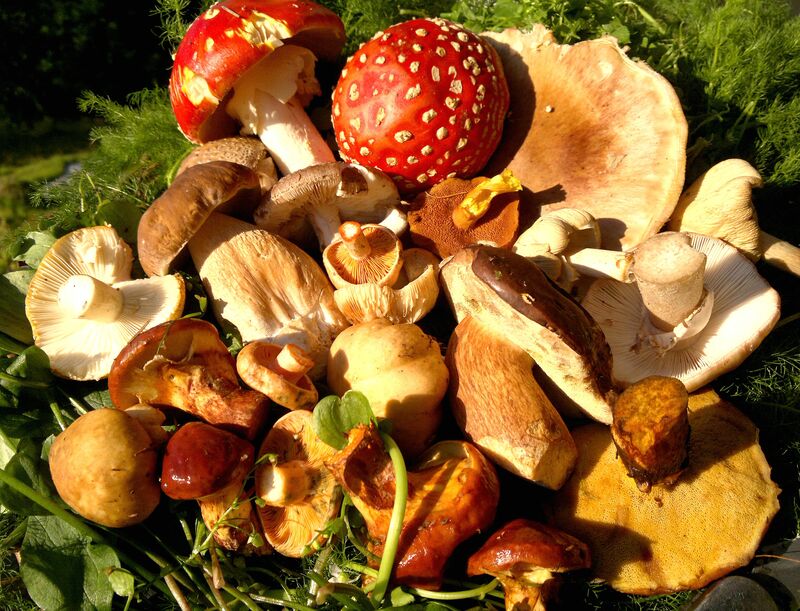 Eat/drink: I think it is important to bring the wild foods we encounter to life by not just talking about them, but by eating and drinking them. To this end, in addition to the cook-in at the end, I carry a very hefty bagful of lovingly prepared treats, tasters and tipples to share during the walk. These are both delicious and educational, and the walk is more like guided grazing, a gentle imbibing of the landscape, than a route march! Often we will make a cocktail of the plants we encounter and drink it in a beautiful spot. The cook-in afterwards serves as both an al-fresco cookery demonstration and a social time to eat together and digest the afternoon’s discoveries with new friends. While I don’t bill this as a full meal, most people leave well filled! All dietary requirements can be catered for, provided you let me know when you book.